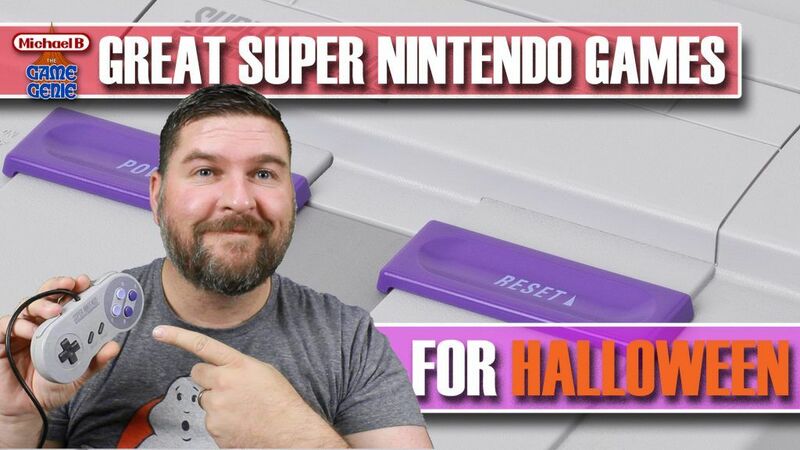 I take a look at some great Super Nintendo games for Halloween. What are some of the best scary games to play on the SNES for the spooky season? This video shows some of the most challenging, enjoyable and beautiful games on the Super Nintendo perfect to play for Halloween.